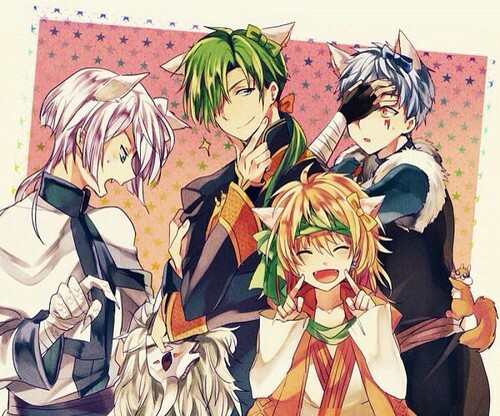 暁(NARUTO) no Yona - Dragon Warriors - Neko :3. 暁(NARUTO) no Yona. Wallpaper and background images in the アニメ club tagged: photo. This アニメ photo contains アニメ, 漫画, マンガ, and コミック.